Control techniques has released a new series of drives named UnidriveM. 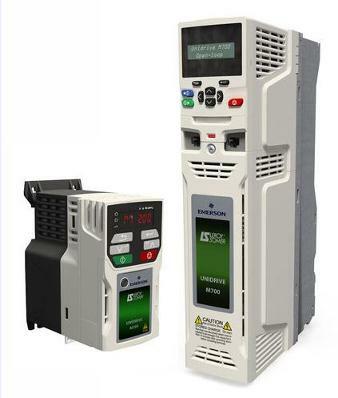 Power ranges 0.25kW to 1.2MW. 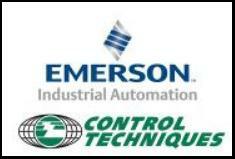 Performance control offering the highest of stability for all industrial motors. Open loop vector or V/Hz induction motor control. Up to 98% energy efficiency. Open Ethernet networking (this network enables communications between drives, I/O, PCs and other automation components in a system; offering significant benefits ). Unitronics released a new series of jazz controllers named “jazz 2”.The series stands out from the previous series by introducing new ways for easier programing as well as a big increase in performance ( more then 30 times). Up to 40 I/Os: Digital, Analog and Temperature measurement inputs, Relay, Transistor and analog outputs. High-speed inputs and PWM outputs. 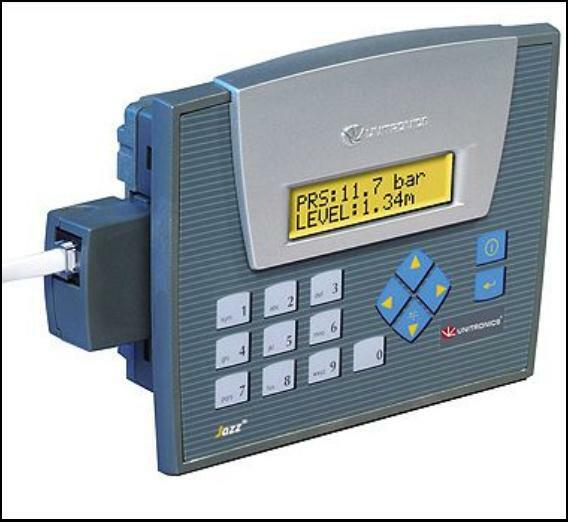 RTC, enabling time-and-date controlled operations. Up to 4 auto-tune PID loops. Two 16-character text lines, LCD illuminated screen. Multilingual display-supports over 15 languages. Alphanumeric 16-key customizable keypad, for data entry and function initiation. Up to 60 user-designed screens. Built-in mini USB port (some models of the series).